We have just learnt that the Intellectual Property Office of Singapore ('IPOS') has adjusted the official fees relating to patents, trade marks and designs. The new fees will take effect from 1 December 2011. The adjustments all result in increases in the fees payable for the filing, prosecution and renewal of IP rights in Singapore, although not all relevant fees have been changed.For specific details of the new fees payable in Singapore, please do not hesitate to contact us. 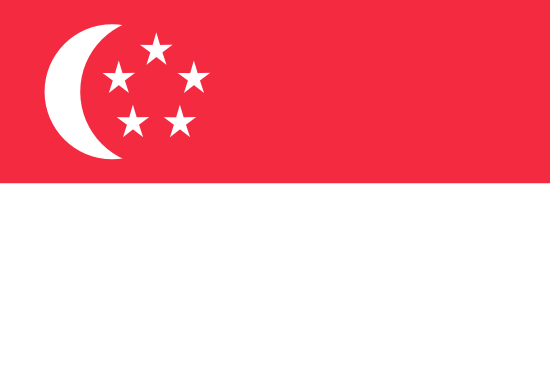 Singapore has made a number of amendments to its trade marks law. The new Act will come into effect on 1 July 2004, and its main provisions are as follows:- · The new law provides a Statutory definition of ?dilution? and expands the definitions of relative grounds to incorporate dilution as grounds for refusal of an application.